This is something I really struggled with when I began my journey to financial freedom. 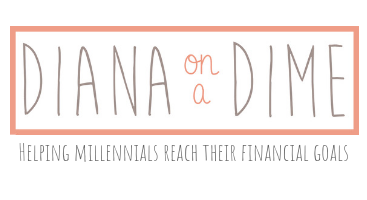 When I first began I was really into Dave Ramsey and using his baby steps. It’s what started this whole thing for me. As I did more research and learned more about personal finance, I was stuck with trying to decide which method I should use to tackle my debt. There are pros and cons to each and you ultimately need to decide what is the best method for you. But, I hope this can help make your decision a little bit easier. 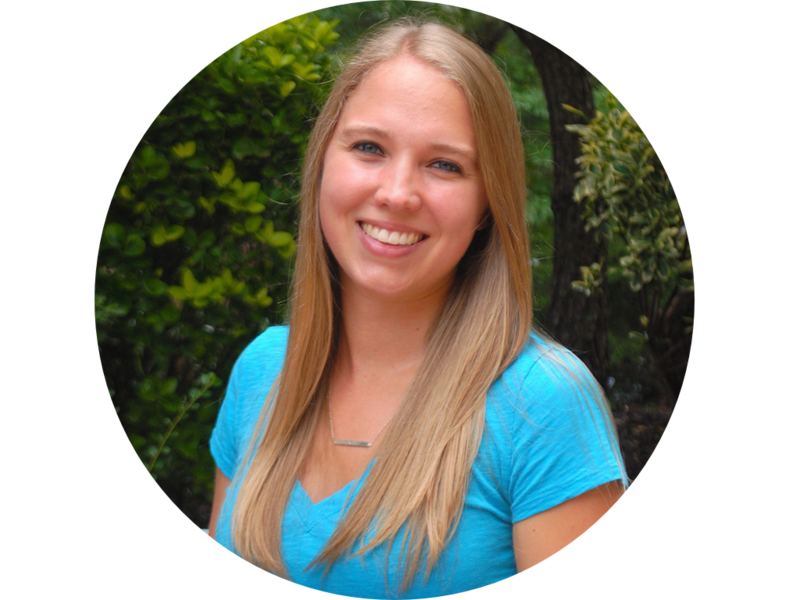 There is also a wonderful tool you can use to figure out what the best method is for you and your debt free date, you can read a review about it here. This is the method that Dave Ramsey always recommends, and it is a great method for tackling debt. This strategy involves listing your debts from smallest to largest amount. You focus on your smallest debt first throwing all of your extra money at that debt, the rest of your debts get just the minimum. This allows you to make traction on one account. Once you have paid off the first debt, then all the money you were putting to it goes to your next smallest debt. This continues until all debts are paid off. This allows you to experience quick wins in the beginning and motivates you to keep going once you get to the larger debts. If you are someone with consumer debt, I would definitely recommend this method because it will help you when you are first changing your habits. This is also beneficial if you don’t have a lot of debt because if you can get out of debt in 2 years or less, interest won’t really make a huge difference in the big picture of your debt payoff. The negative of this strategy is that if you have large debts with high interest rates that will take you a long time to pay off, then you will lose a lot to interest. The other strategy is the debt avalanche, which is very similar and follows the same system of the snowball method. The difference is that instead of listing your debt smallest to largest by amount, you list them largest to smallest by interest rate. Once you have your list, you focus on the debt with the highest interest rate first and everything else gets the minimum payment. When the first debt is paid off, you move onto the next highest interest rate. 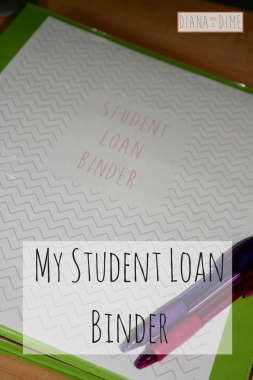 This is good for people that only have student loans and don’t necessarily need the motivation of paying off debts in the beginning. The biggest positive of this strategy is that you save money in the long run and is good for people that are going to need multiple years to pay off their debt. This allows you to save the most possible money during your debt payoff. The negative of this method is that you might not experience any debts being paid off for a little while if your biggest interest rate is your largest debt. 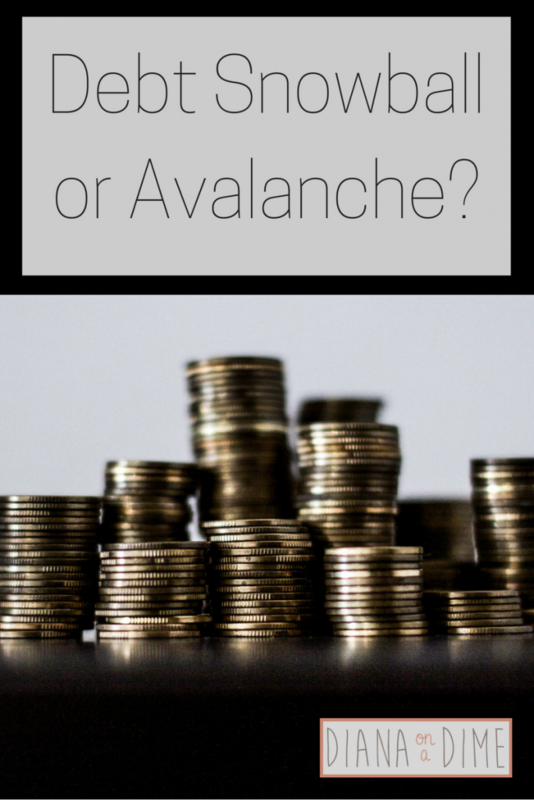 I personally use the debt avalanche method, which took me awhile to decide on. 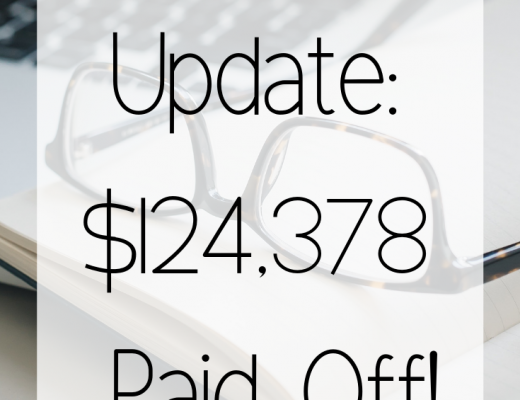 Ultimately, I knew it was going to take me many years to pay off my student loans of $201k and my sole motivator was paying them off fast and saving the most money in the process. 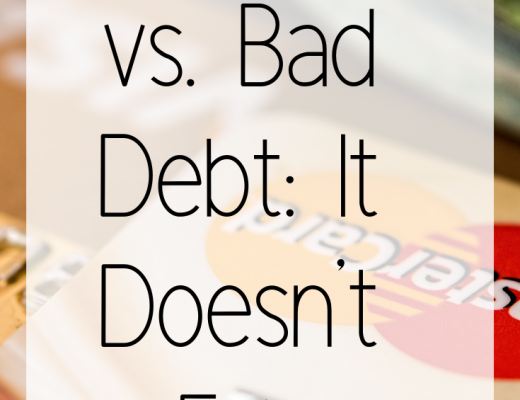 Which debt payoff strategy do you use?